The perfect little gift. 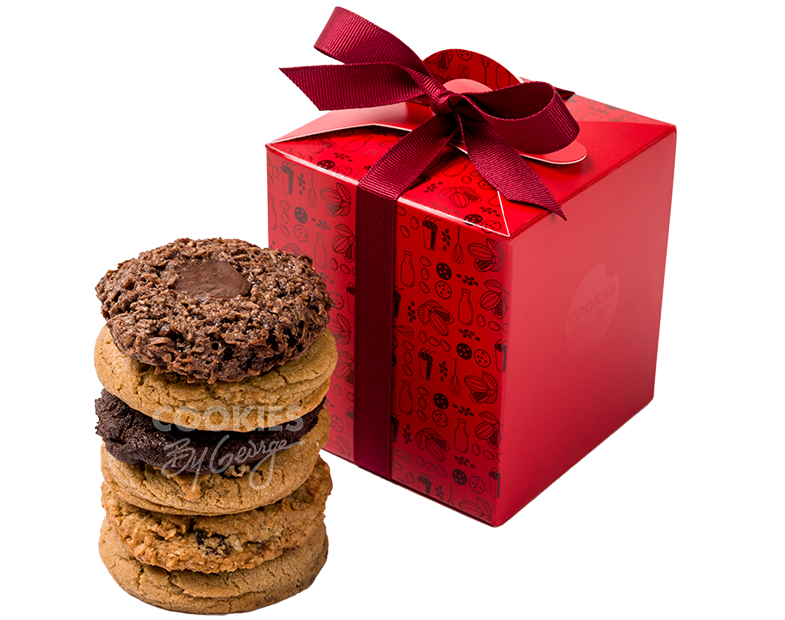 Six of George's fresh gourmet cookies in a glossy red box with a handle. Add one of George's own greeting tags for a personal touch! 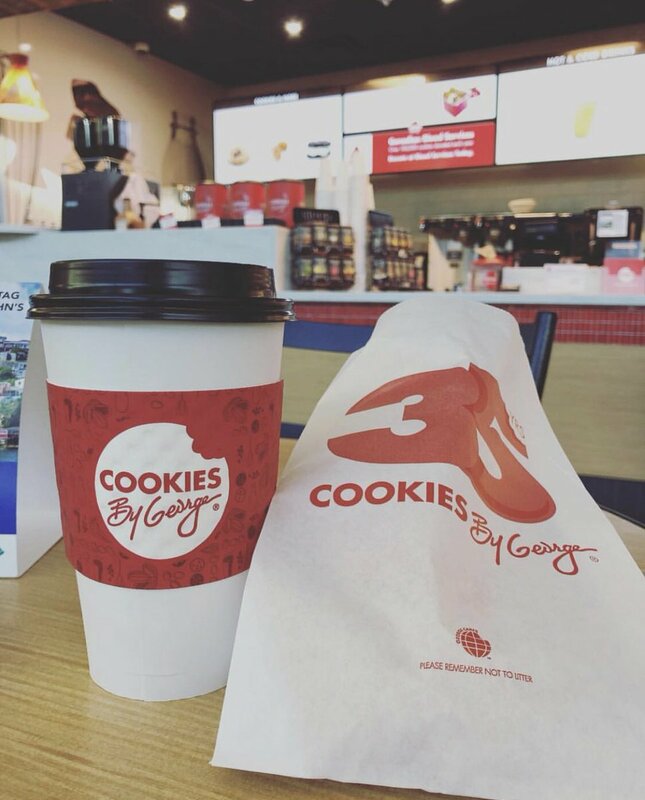 Good things do come in small packages — order online today for delivery! 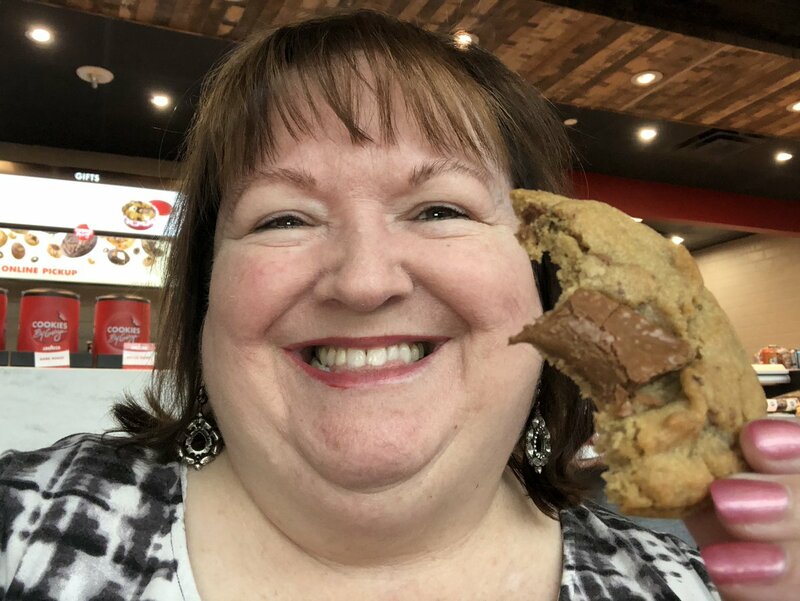 Not all cookies are available at all times. Substitutions may be required.